Should you require a part not in our current stock, our staff will be more than happy to promptly track it down for you. If fitment is required we can arrange one of our service advisors at Moorooka Nissan to give you a call and book your car in. For added peace of mind, Nissan genuine parts, lubricants, chemicals and engines are covered by Nissan’s 12 month/20,000km National Warranty. 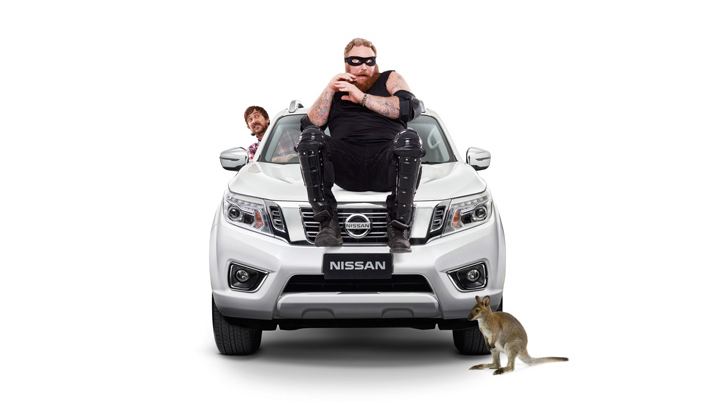 Genuine Accessories are backed by Nissan’s 3 year or 100,00km New Vehicle Warranty when fitted to your vehicle at our Moorooka dealership at the time of vehicle purchase. If fitted after, they are covered by Nissan’s 1 year or 20,000km warranty or balance of the New Vehicle Warranty (whichever is greater). 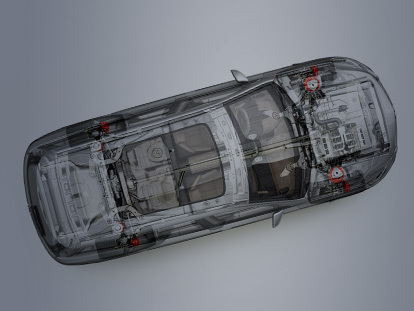 For more information about our genuine Nissan parts & accessories, or to order a replacement part, Contact the parts department at Moorooka Nissan today.